Many times workers who report injury end up having their claim put on delay status pending investigation by the insurance company. This is usual when the injury arises from repetitive work activities instead of a specific accident such as a slip and fall, car collision, or other type of mechanism that can be linked to one specific even in time. The repetitive work activity mechanism of injury leads to illnesses such as carpel tunnel syndrome. 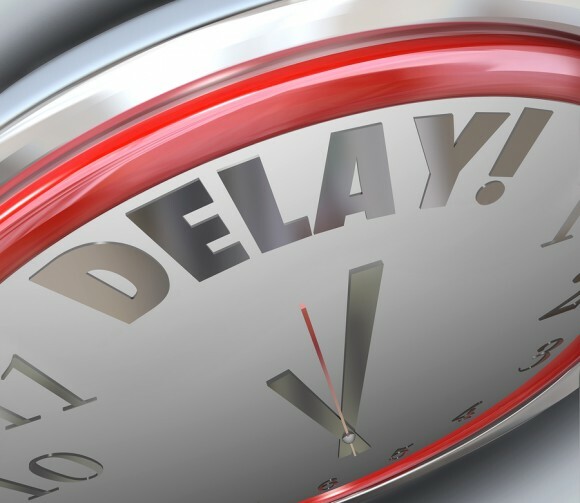 So what does it mean to have a claim be delayed? It simply means that the insurance company has not yet decided to admit or deny the injury, and in the meantime they will pay for medical treatment. When the insurance company puts a claim on delay, medical treatment will be authorized, but only temporarily if the claim ends up denied. This often gives the employee a false sense that they are being taken care of. However, injured worker beware! Claim delayed is often claim denied! If you find yourself with a claim in delay status, call an attorney immediately for experienced workers compensation lawyer advice. The lawyer will be able to take a look at your situation and add insight from years of experience on the likelihood of an admission. Should your situation be one where the attorney believes that denial is likely, immediately hiring a workmans compensation lawyer might be your best bet. This is due to the fact that the legal professional on your side knows how to put you one step ahead of the insurance carrier on a claim that will end up in denied status. For example, they may be able to help you get on state disability and off the temporary disability of the carrier which will be cut off upon denial of the claim. 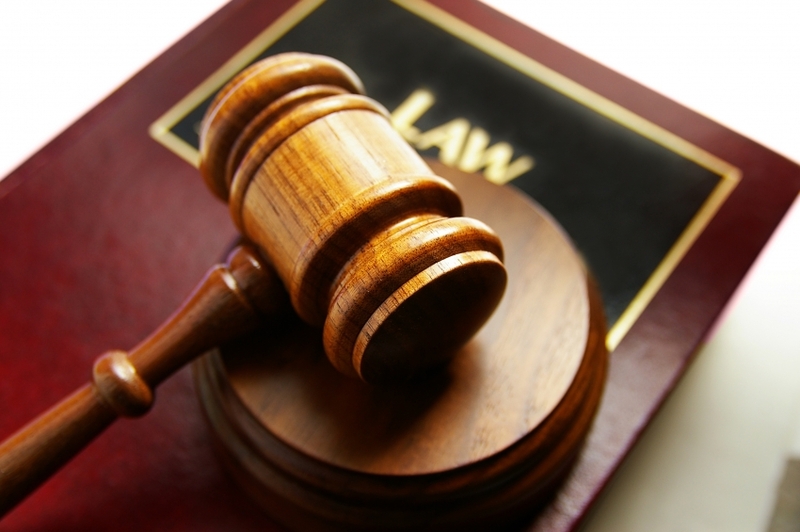 The lesson is, do not wait for a delayed claim status to turn denied before seeking attorney help! Although it is not the end of the world if you wait, do not delay if you can help it. Period. This article was posted in Rancho Cucamonga California, Workers Compensation Law and tagged Delayed Workers Compensation Claim in Rancho Cucamonga, Job Related Accident, Rancho Cucamonga, Rancho Cucamonga CA, Rancho Cucamonga California Work Injury Lawyer, Rancho Cucamonga Workers Compensation Lawyer, Work Comp Claim Help, Work Injury Attorney, Work Injury Lawyer.